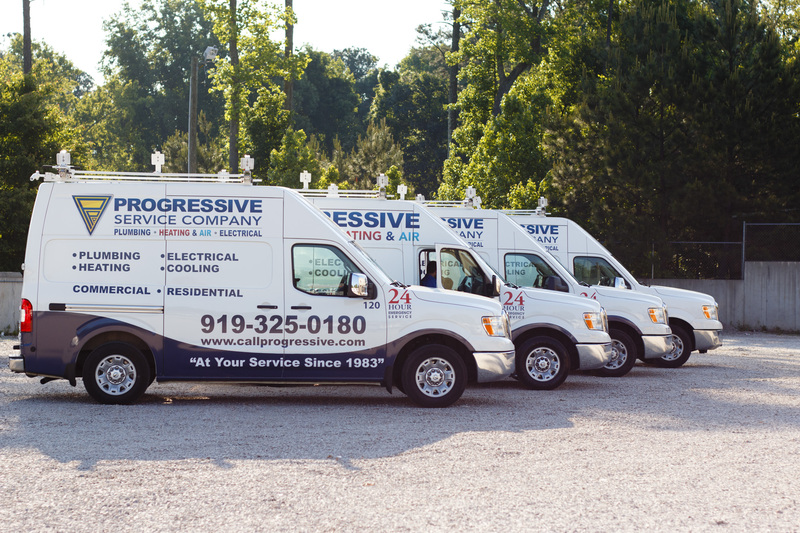 Call Progressive’s electricians for the best Raleigh commercial electrical work in the shortest time possible. 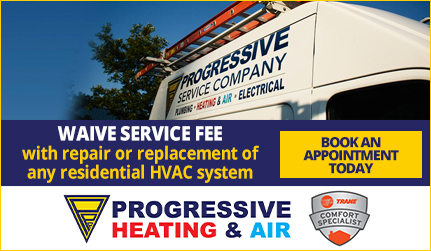 With Progressive on your side, you can rest assured that you will receive timely, courteous service that is respectful of your daily business operations from our team of qualified, experienced commercial electricians. 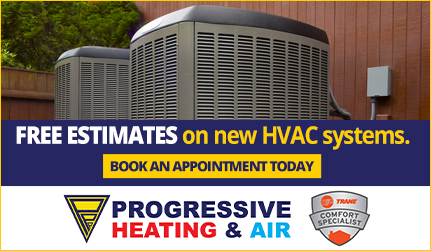 Contact us today to request commercial electrical services or to get in touch with one of our helpful customer service representatives. 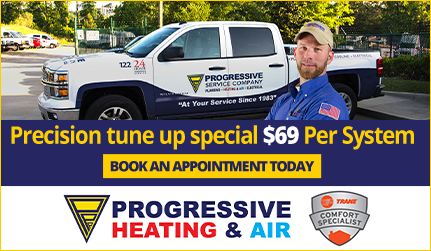 We are proud to be the trusted commercial electrical contractors in Raleigh-Durham and the surrounding areas, including Cary, Apex, Wake Forest, Chapel Hill, Mebane, Garner, and Holly Springs.